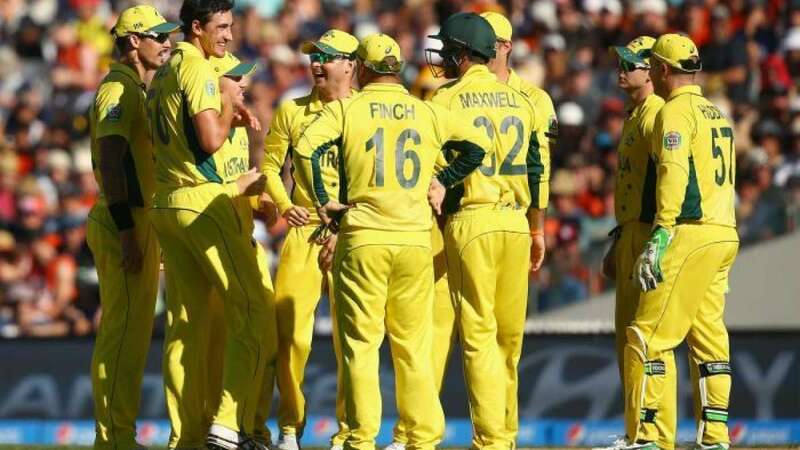 New Delhi : Team Australia on Wednesday slammed two records – Highest ever total in a World Cup and biggest ever win by run difference – to beat Afghanistan in league match. Australia posted 257-run win against Afghanistan to stun almost all. David Warner also slammed his career best score of 178 runs. It was not a record but definitely a knock to remember. Prior to Australia India was holding the biggest ever run difference win (257 runs) and also the highest total record (414). Afghanistan managed to score just 142 runs against the huge total set by Australia. India will be facing West Indies on Friday and will try to continue its winning spree in the World Cup 2015.